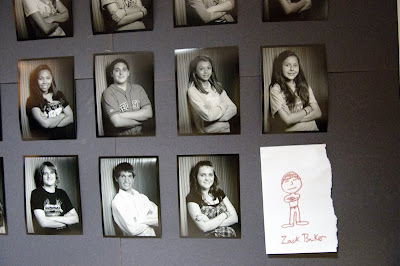 ... get his Theater head shots taken for the final show of the year when everyone else did. This got more than a few laughs during the final years production of Les Miserable. 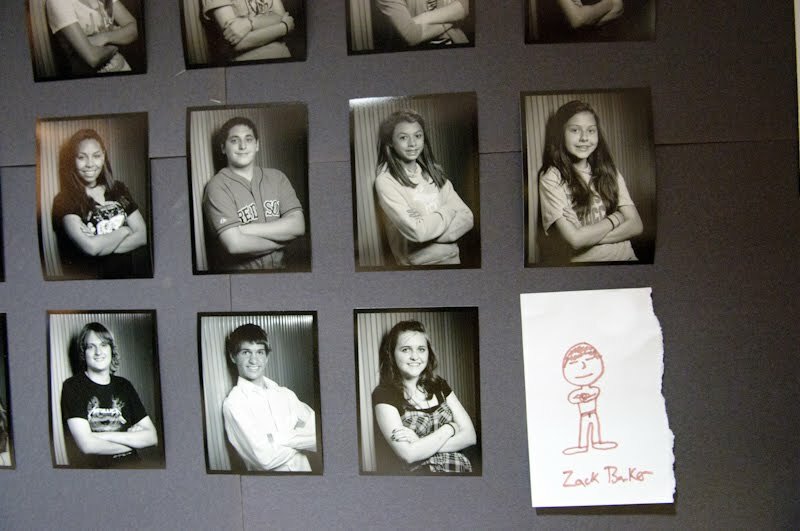 This is just so... so... so Zack! As cool as this was, next year, we'll loan you the ten bucks = ).